This week was pay day, which always leads me to treat myself. I was on Facebook and Nature's Store were giving away free corn rolls with every order. James and I ate these whilst away and enjoyed them so I thought why not! I have wanted to try more of the range. I have seen this on the internet here and there and wanted to try something new for breakfast, so I thought that this would be perfect thing to try! 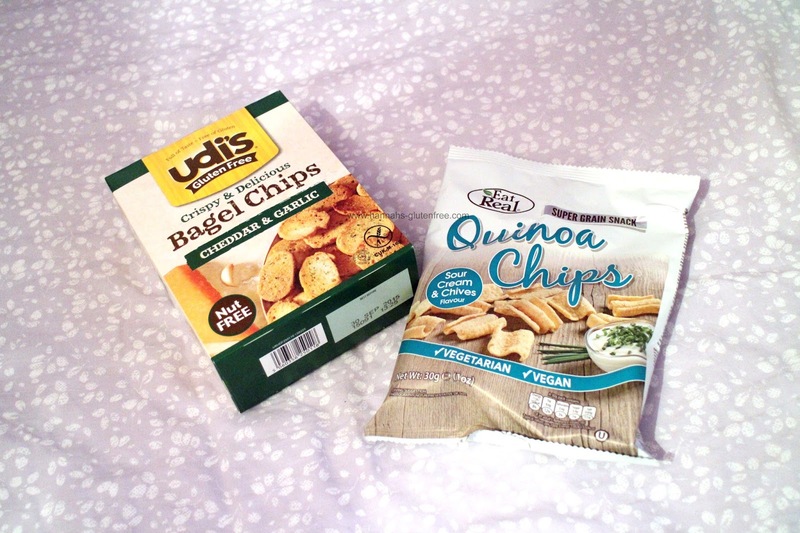 For grazing or have a snack like lunch, I thought that these would be great to take out and about, or to even have with dips. I love rice cakes and I have never seen white chocolate coated ones, white chocolate is something I enjoy as a sweet treat, so I was intrigued to give these a go! Again, I was intrigued by this flavour, particularly as you tend to see caramel with milk chocolate rather than white. I eat all brands of chocolate coated rice cakes and I thought that these would be great on the go as they are pre-packed in two's. Granted that buying them this way is slightly more expensive, but it's fun! These are great to dip in sour cream, or even chilli. 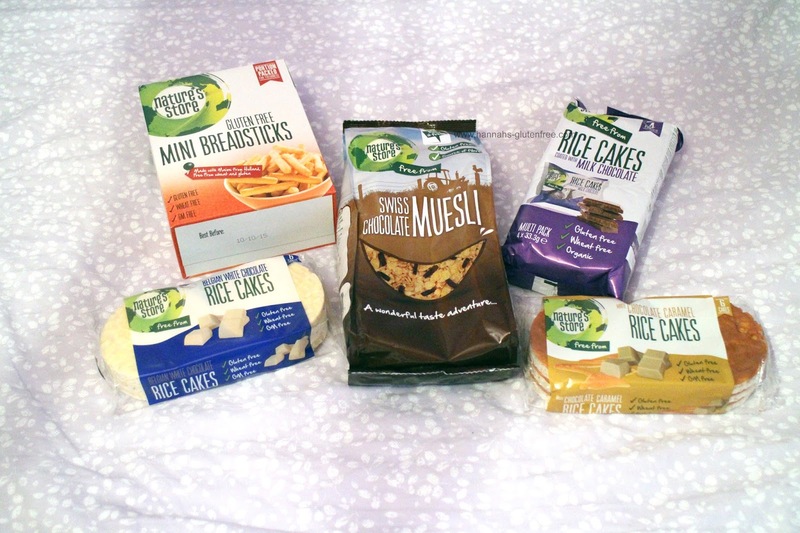 This lead me to more shopping Holland and Barrett had the buy one get one half price sale so I ordered a few bits, I am still waiting on the Udis vanilla muesli but here is what else I got! I have already eaten one of these and they have the texture of quavers, which really pleased me as I have missed them! Although this is not the same flavour as quavers, these have a lovely flavour and a good amount. I think these make great alternatives to potato crips. I have been looking for these for ages, I have used the plain ones for canapé style snacks with cream cheese and salmon, but I have wanted to see if this favour would be good for snacking on the go! I would love to know if you think there is anything I should try based on the type of things I brought!